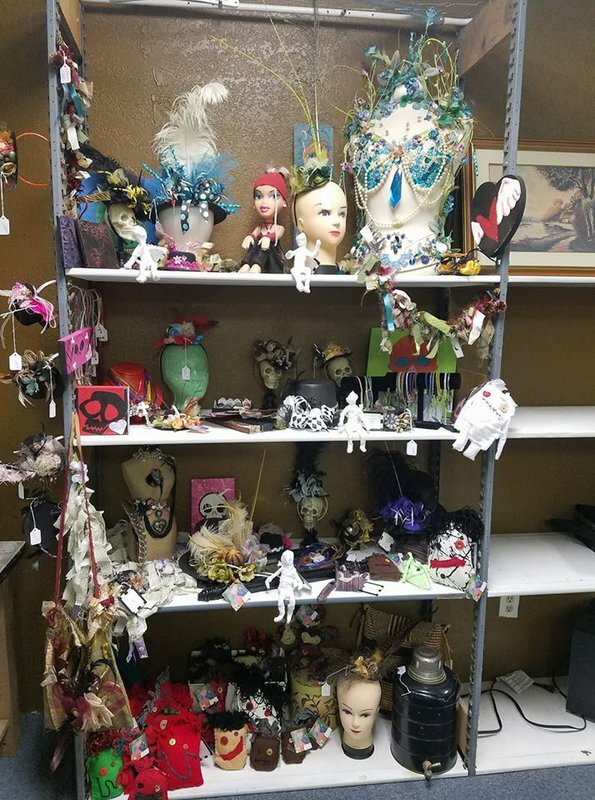 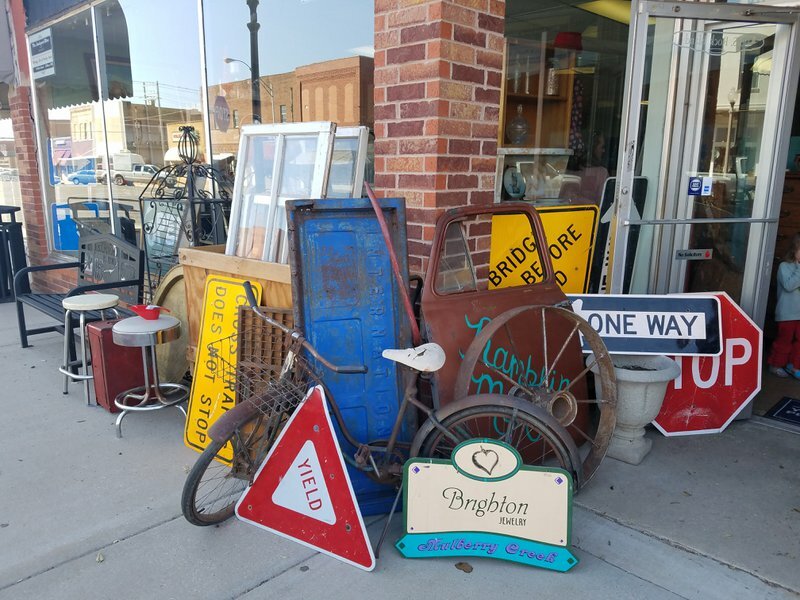 Dedicate the day to vintage and funky junk shopping at The Junkyard Diva in El Reno, and discover quirky offerings as diverse as local art and street signs. 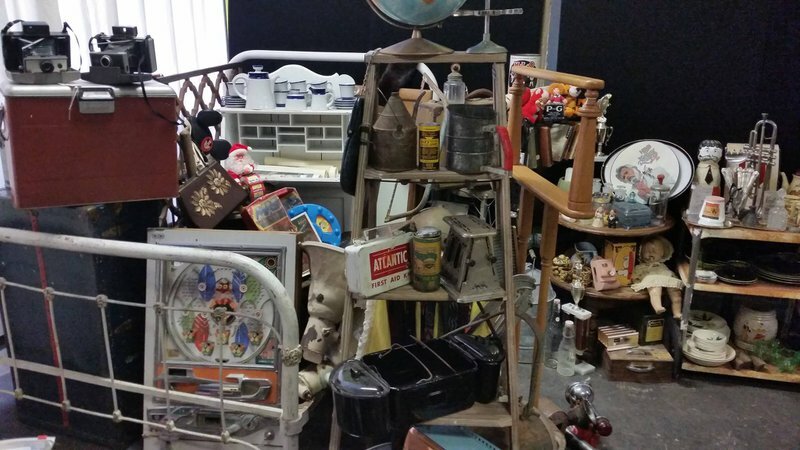 This vintage shop specializes in all things funky, from rusty toy trucks and old-school luggage to upcycled furniture and locker sets. 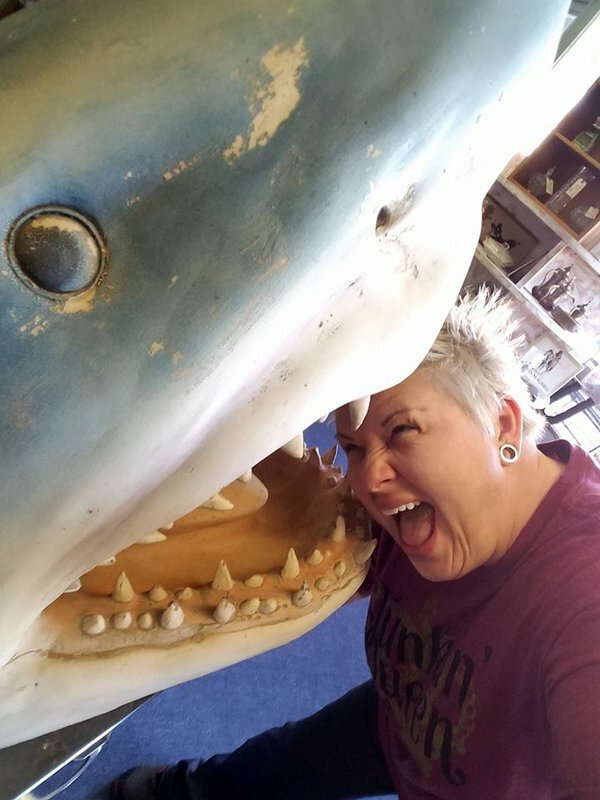 Stop by The Junkyard Diva, and snap a photo in front of the fiberglass shark head out front before taking home a successful haul of one-of-a-kind junk and oddities. 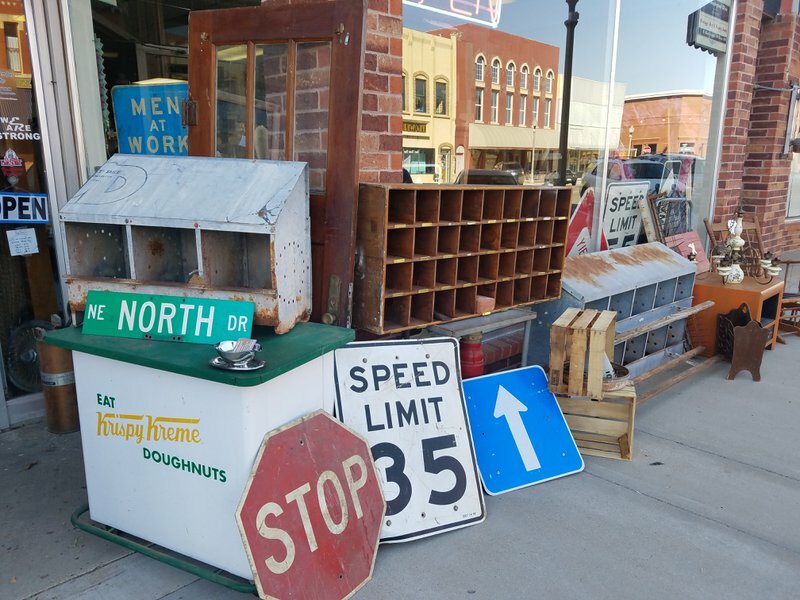 Located off Rte 66, I40 & US Hwy 81 in El Reno.